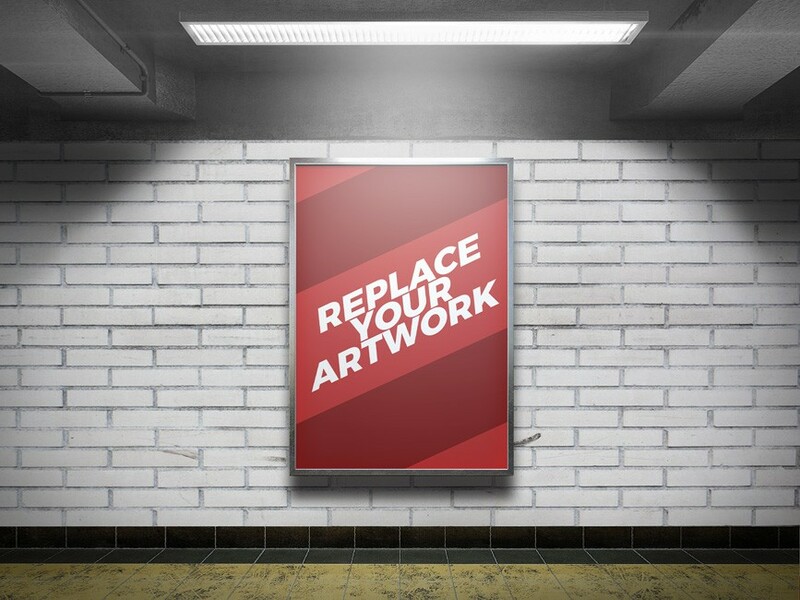 Download Free Subway Station Advertising Display Mockup. Free Mockup is great for your Poster, Flyer, product, Movie Poster, presentations, advertising showcase. This free mockup psd file comes with a smart layers, just replace your art work very easily. Nice mockup created by PSDFreebies.